Oh.. oh!! Also! 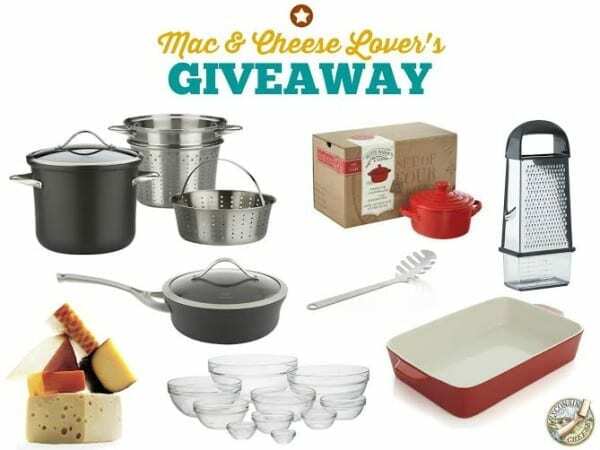 You can enter to win an awesome prize package from the Wisco Cheese peeps new website All Things Mac N Cheese (which I’ve developed some recipes for as well! HERE). 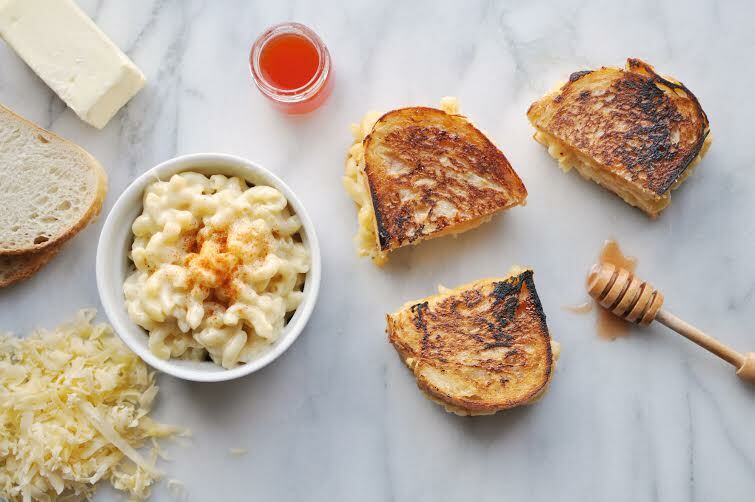 To enter, just click HERE and follow the instructions… GOOD LUCK MY CHEESY BABIES!